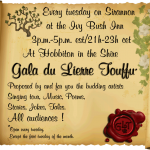 The travelling variety show hosted by LMB! 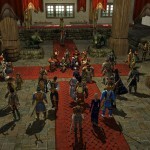 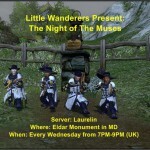 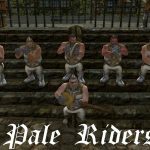 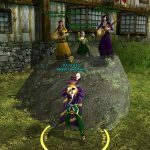 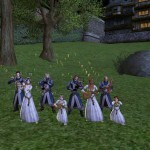 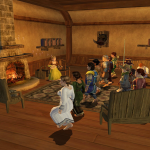 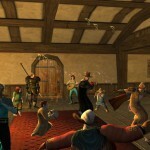 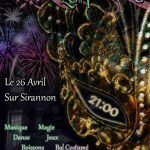 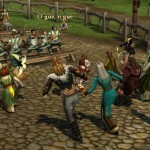 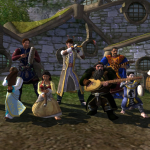 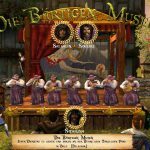 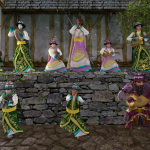 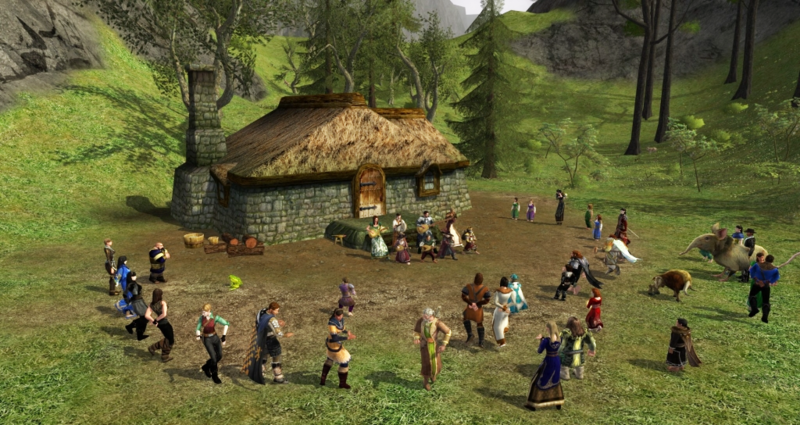 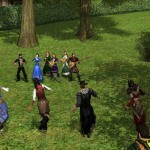 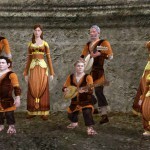 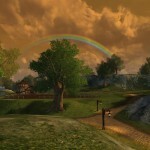 Features music by the LMB House Band, Old Winyards, as well as various other sign-ups. 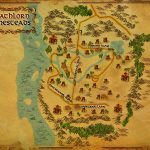 Check the alesandtales user chat channel in game to find out where the show is being held or to contact stage managers to sign up.